Welcome to the website of DEAN DEMOS PHOTOGRAPHY I have always been and will always be captivated by the fulfilling art of photography. I picked up a camera as a young child and studied art at school and photography at Technikon Natal (DUT). I have been shooting In this ever changing and evolving industry over the last twenty years. Photography has given me the opportunity to push boundaries and experiment with new technologies. It has opened my eyes to an exciting new world and introduced me to an extraordinary variety of people, places and experiences. On weddings I work as a team with my wonderful wife Michelle. We are passionate and dedicated to capturing the story and romance of your wedding day. We work in an unobtrusive relaxed manner, creatively capturing every fine detail and emotion. reflect the essence of their unique personalities. 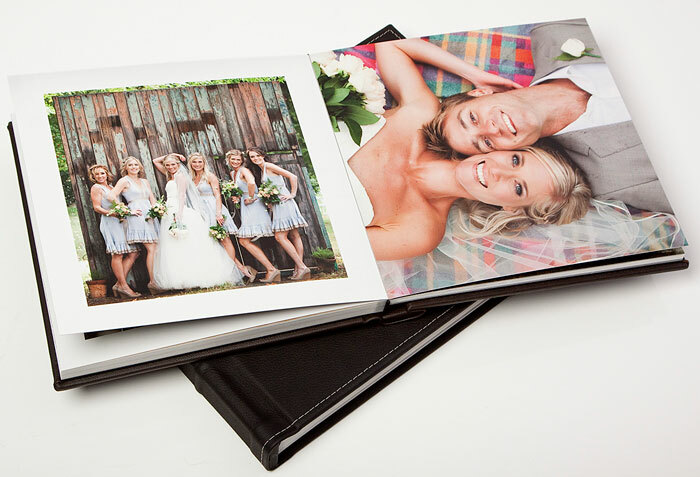 We love creating uniquely styled artistically strong beautiful images of your treasured moments and presenting them in a professional high quality Coffee Table Album telling the story of your day. 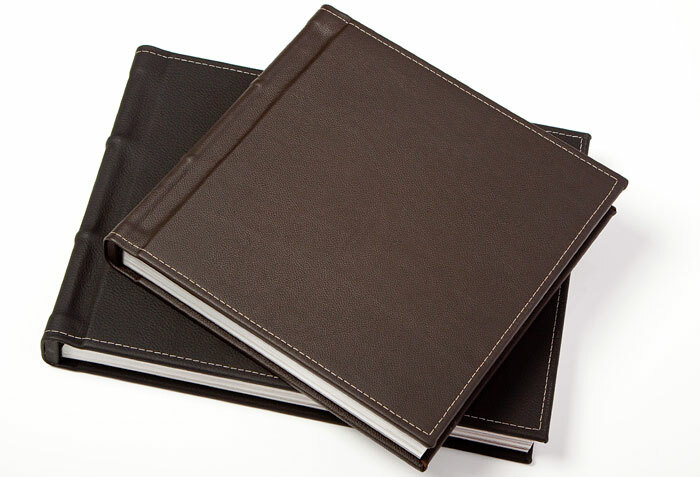 Dean Demos Photography offers the choice of 30x20cm, 30x30cm or 40x30cm hardbound printed photographic books. 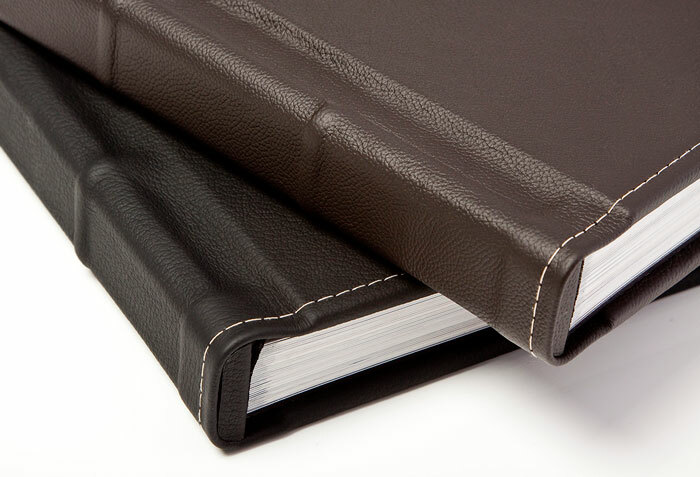 All albums are available in a high quality black leatherette, or a genuine leather cover (variety of leather colours). Pages are printed on quality archival photographic paper.